LAWRENCE GAVE IT TO AJITH, NOW GIVES IT TO VIJAY. "Yes, It is true. The team approached me for the title and I initially hesitated to give it. Later on, I decided to give it for my Nanban like last time I gave Vedalam to Ajith sir. Now I'll be changing the title of my film to "Kaala Bhairava". Kaala Bhairava will be Lawrence's next project after the much expected Motta Siva Ketta Siva. Amitabh and Aamir for the first time in 43 years! 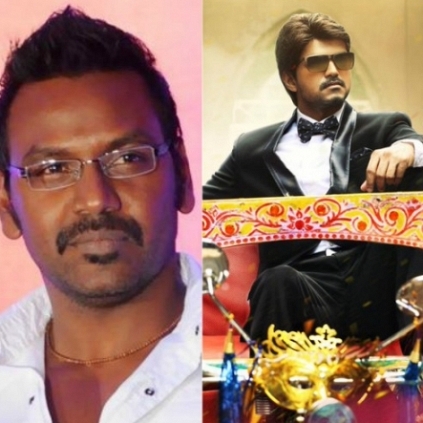 Vijay60 First look and Title leaked ? People looking for online information on Bairavaa, Raghava Lawrence, Vedalam, Vijay60 will find this news story useful.